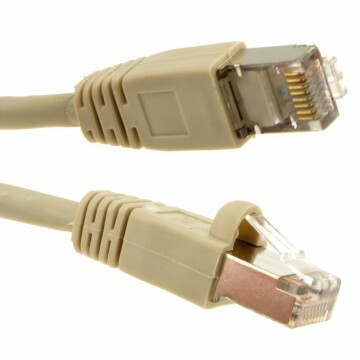 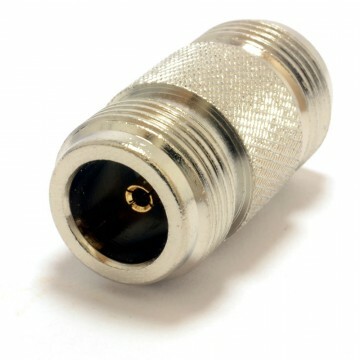 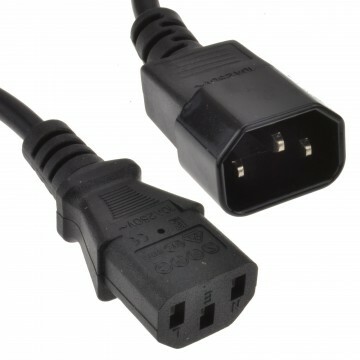 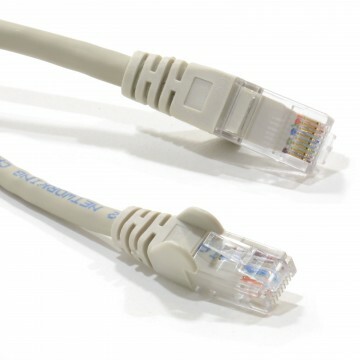 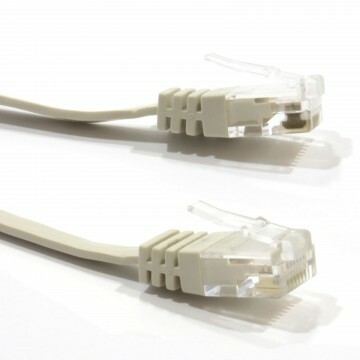 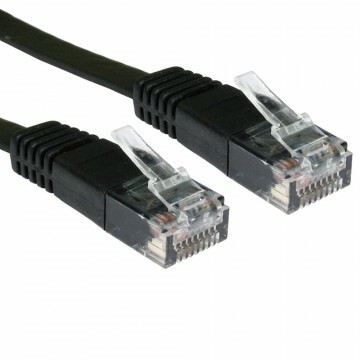 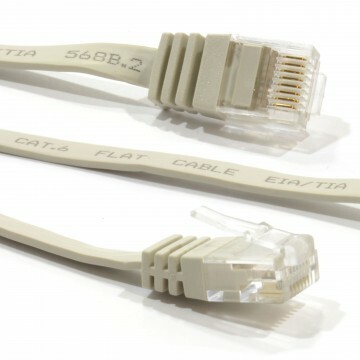 This High quality low profile cat 6 network cable is ideal for gigabit connections. The FULL COPPER cable allows for speeds of up to 1000Mbps and its low profile design allows it to be run under floors or carpets easily as the cable is just over 1mm in height . 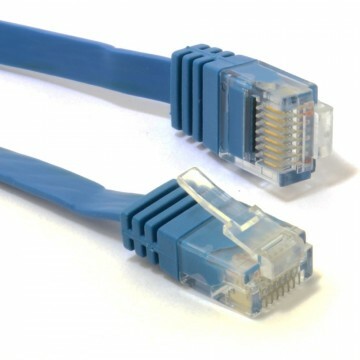 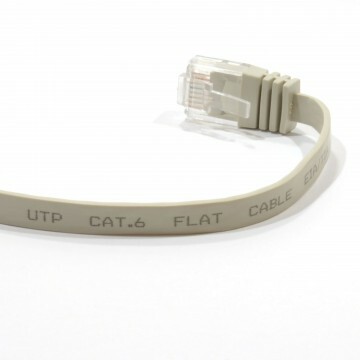 Cat6 UTP FLAT Network Cable with moulded RJ45 ends only 1.4mm thick and 6mm wide.